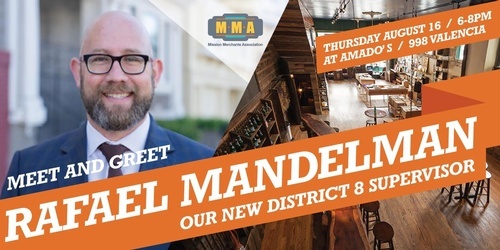 Meet District 8's New Supervisor Rafael Mandelman at Amado's! Food, drink, live music and an opportunity to meet and speak with the new D8 Supervisor will be provided. MUST RSVP BY AUGUST 13!